From Sunny Isles Beach oceanfront condos to South Beach luxury condos, Miami Beach real estate to Bal Harbour real estate, this site has it all for your immediate online access. 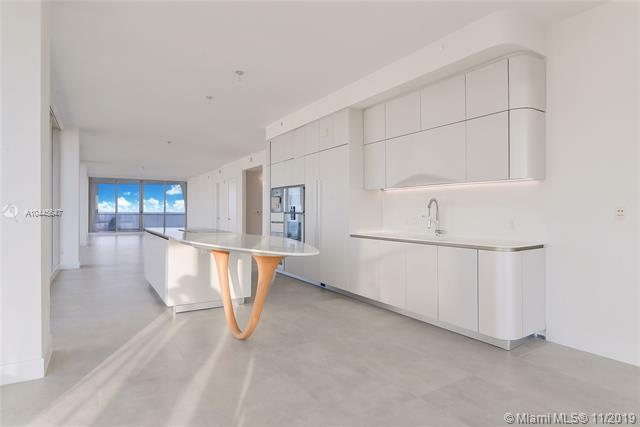 Explore numerous oceanfront condos along the Miami Dade Beaches with extra attention on fresh new condos & homes listed for sale daily on the Southeast Florida Regional MLS. Easily find the perfect oceanfront condos for sale or rent in the most desirable condo towers such as Jade Ocean, Jade Beach, Turnberry Ocean Colony, Trump Palace, Trump Royale, Ocean Four, One Bal Harbour, St. Regis Bal Harbour, Canyon Ranch, Bath Club, Mei, Il Villaggio, Continuum, Murano at Portofino and many more. Preview the Sunny Isles Miami Beach real estate blog to see what's new & happening along the Miami Beaches. Miami Beach broker associate Ashton Coleman can assist your Sunny Isles condo and South Beach condo search. Contact Ashton and get started today. 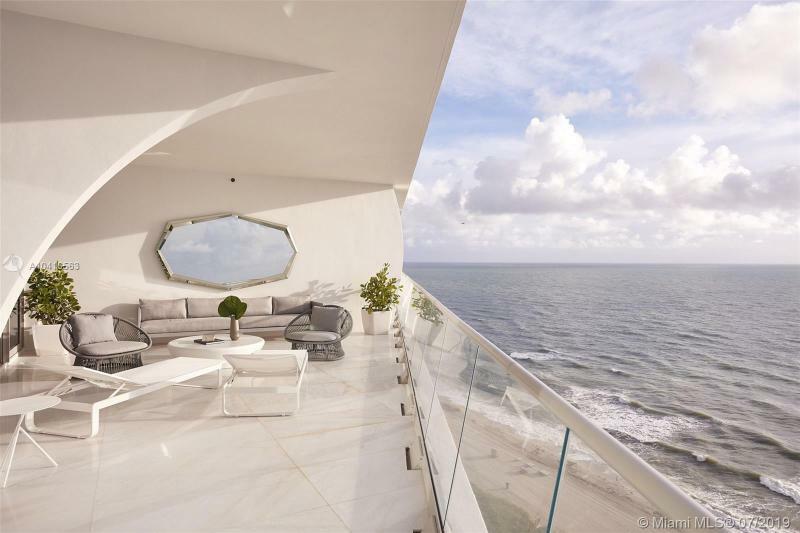 From Sunny Isles to South Beach, this site has the very best for your search. This site was designed for you to explore and research the Miami Dade Beachfront communities which includes Sunny Isles Beach, Bal Harbour real estate, Miami Beach FL real estate, North Bay Village real estate, South Beach and Aventura. Miami's white sandy beaches run numerically from 1st street (South Beach at South Pointe) to 194th street (Sunny Isles & Golden Beach) and 3 to 9 blocks running East to West from the warm Atlantic ocean to sparkling waters of Biscayne Bay. South Beach FL runs from 1st Street to 23rd Street. Miami Beach FL is 24th Street through the 76th Street blocks. Surfside is 76th Street through 80th block and Bal Harbour real estate spans 90th Street travelling North only 12 blocks. From there your journey runs a short 10 minute span through the classy community of Sunny Isles Beach... up to 194th Street on Collins (A1A). Total driving distance for your drive time from South Beach FL to Sunny Isles Beach would be approximately 30 minutes and it's beautiful scenery worth every minute! 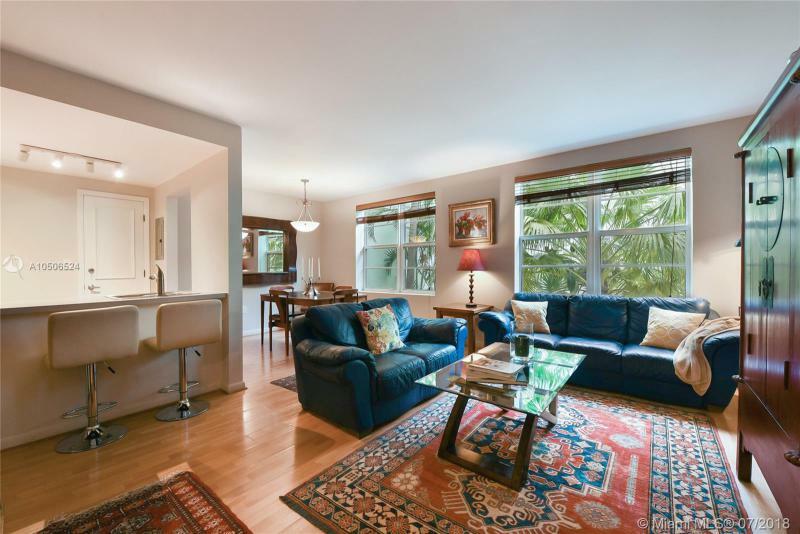 You've found a great Miami Beach real estate & Sunny Isles Beach condo resource right here! As a local Miami Beach broker associate and waterfront property specialist, I show you Miami Beach professionalism, vast knowledge, seasoned experience, a clear understanding and concern for your goals with a solid local reputation along the Miami Beaches. Let me be your broker associate representing you exclusively for property sales and investment purchases. With my real estate contacts, I often know of outstanding buys before my competition. From Sunny Isles to South Beach Florida, I send out custom updates to direct clients & customers. This site is found on major search engines and displays a select group of the best properties positioned well in today's buyers market including news, information & statistics. I'm a broker associate and own MiamiDreamRealty.com, LLC with the flagship brokerage company I work with, ONE Sotheby's International Realty, one of the leading real estate companies worldwide and an amazing group of professionals. ONE Sotheby's International Realty now dominate the South Beach, Miami & Miami Beach real estate market having the largest market share and an ever growing family including top producers from the other large firms. Miami Beach and Bal Harbor have long been associated with the affluent and the successful. These areas are particularly famous for their luxury condominium properties. Soaring high above the ocean and the beach, these properties allow residents a very modern, upscale lifestyle that centers around the proximity to the warm ocean waters. The fact that these properties are located proximate to one of the most famous cities in the nation, of course, adds quite a lot to the desirability of the properties. The style of these properties and the services they offer residents are among their strongest selling points. Most of the residents that come to Miami Beach and Bal Harbor are seeking a change in their lives: a move to somewhere warm and friendly, luxurious and exciting. The properties that constitute the luxury condominiums are particularly popular with such individuals. There’s no need to take care of home maintenance, to do one’s own landscaping and, quite often, one doesn’t even need to park their own car when they come home. These properties bring together the level of service one would expect at a five-star hotel without the need to be out by noon! Miami Beach is famous for its white sands, its high-rise condominium properties and its history. This is the home of the famous Art Deco district, and numerous properties throughout the community exhibit this design style. Beachfront living in this community usually means one of the luxury condominium developments, which include upscale amenities commensurate with what you would expect at a fine hotel. Access to the beaches, of course, is a big part of the lifestyle in this community, and many residents move here simply to be close to the long expanses of beach and the warm, tropical waters. The community is surrounded by the Atlantic Ocean and the Intercostals Waterway. Bal Harbor is most well-known as a community for the very affluent. Bal Harbor is situated between Ft. Lauderdale and Miami and residents will find that they have easy access to all of the conveniences and culture offered by both of those locations. The community itself, however, centering around Bal Harbor Village, is rife with luxury shops, restaurants and other diversions. If you enjoy yachting, golf and other relaxing activities and want to live in a community where these are typical ways that people unwind, Bal Harbor may be the place to look. Either Bal Harbor or Miami Beach is suitable for those who are particularly interested in living in a community where numerous amenities are offered and where socializing is a big part of one’s day. Many of the condominium residences in these cities are communities in and of themselves, with their own restaurants, bars, events and nightlife spots. Of course, either of them is also close to numerous other establishments where residents may unwind. The communities around them are far more than tourist destinations, with the necessities of life located within a short distance of most condominium developments in either area.